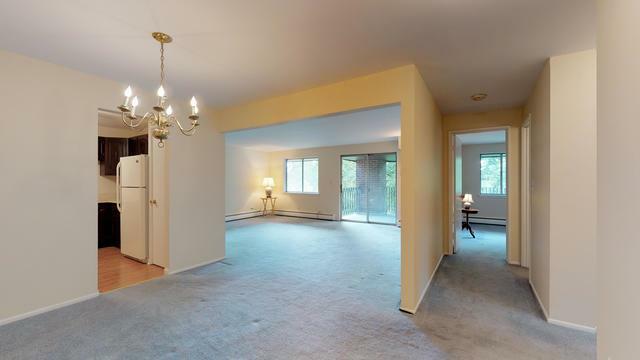 Check out the Matterport and Pictures or better yet make an appointment to see it today. 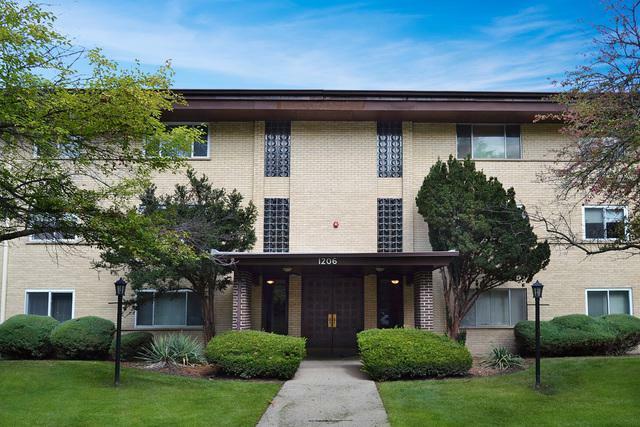 This Condo Features: 2 Bedrooms and 2 Full Baths with large closets; move in ready; 3rd floor corner unit with extended balcony, elevator, pool, & storage unit on same floor. 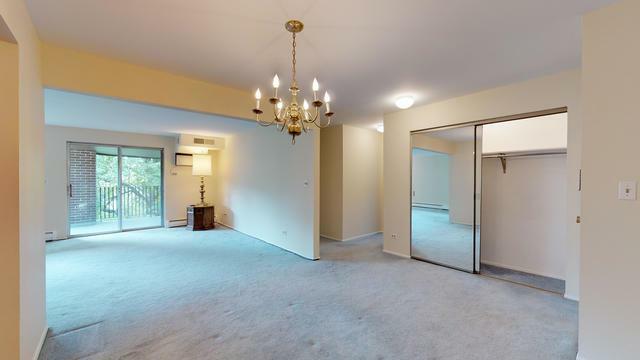 Minutes from Restaurants, Metra, Shopping & all Downtown Arlington Heights has to offer. One Assigned Parking Space with Additional on-Site Parking.